The Stockholm Archipelago (do not mix up with Stockholm city), or the Skargarden, is made up by 30 000 islands. Most of them are owned by an association and they are free to explore by anyone. Some of these are private properties which are for personal relaxation or which have been transformed into holiday homes which range from cozy red wood cottages to over-the-moon villas. 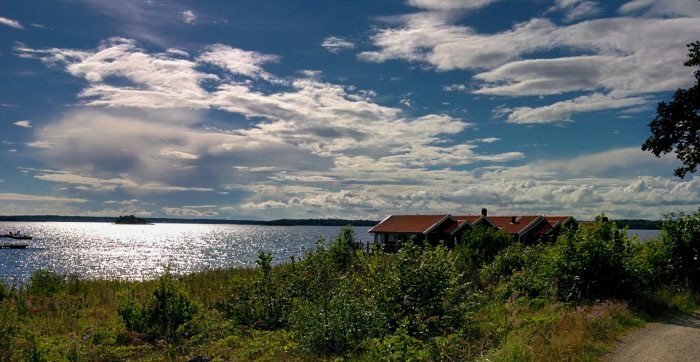 Other islands have been transformed into luxurious Swedish hotels where you can totally indulge yourself. Or you can even become a free bird and camp and explore the sights of nature and roast marshmallows at night, as most of the islands are free for locals and visitors. Both visitors and locals are glued to stay here. It is an amazing place to tour! 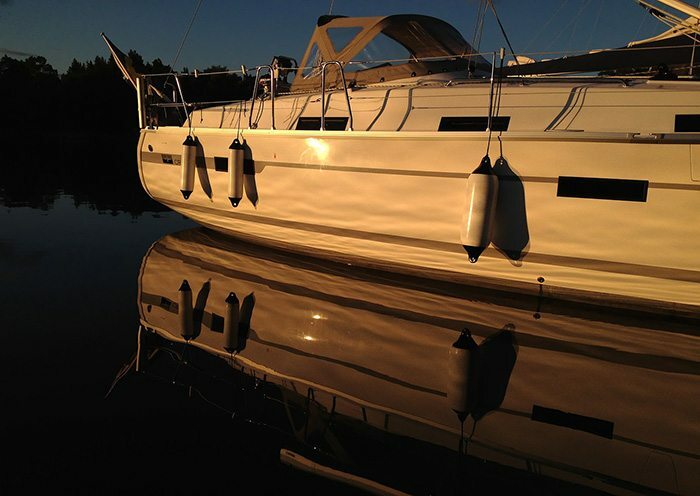 Are you planning to visit the Stockholm Archipelago for the first time? 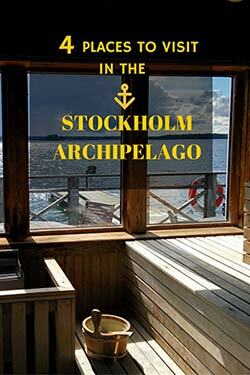 Here is my guide of how to visit the Archipelago and get the best out of it! 1 – Hop on your boat and sail to your friend’s island! – Oh, you don’t have a boat or a friend with an Island? Seriously you have to grow your social skills. Alright fine, there are many other ways to get there. In my opinion, a tourist or traveler should opt for the ferry ride to the Archipelago. You can even travel by car (check this site for the best rates) to the closest island and then go by ferry. There are many ferry services offering packages to different destinations of the Archipelago. 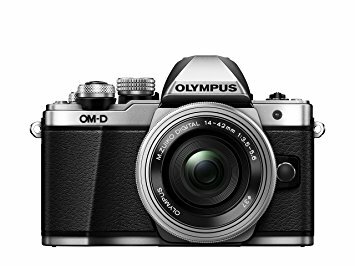 You may search the internet for the best per your requirements. My suggestion would be to travel by the Cinderella ferries. So, what is there to visit in Stockholm Archipelago? 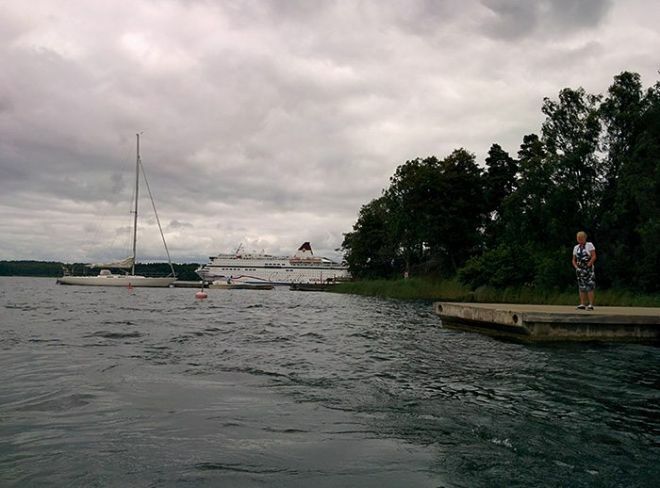 A cool stop to make is the Fortress Island of Vaxholm. It was used as an advanced defense position against the Russian and Danish threat but never actually saw action. However it was transformed into a museum that you can visit. It explains a lot about the historical defenses set up in the archipelago and how they have evolved until today. FUN FACT: When it was modernized to withstand modern, the walls failed miserably so it was turned into a museum instead. Nässlingen island is one of the islands which were transformed in a resort by its owners and it’s an absolute pleasure to stay there! The Island is great for a relaxing break. 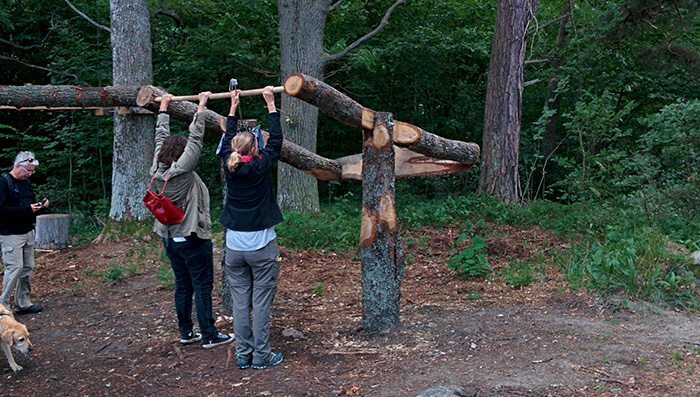 There are paths to walk around it, and these guys have turned the forest into an outdoor gym. Some of the trees have been reshaped into gym machines, check it out! As there has been a food revolution in Sweden in the past years, this place doesn’t stray shy from the cuisine trends. Check out the restaurant on the island, it is great! The dishes are delicious and the selection of drinks goes great with them. I even found my favorite rum there – the Venezuelan Diplomatico! The coolest place about the island (except its serene views) is maybe the spa center. 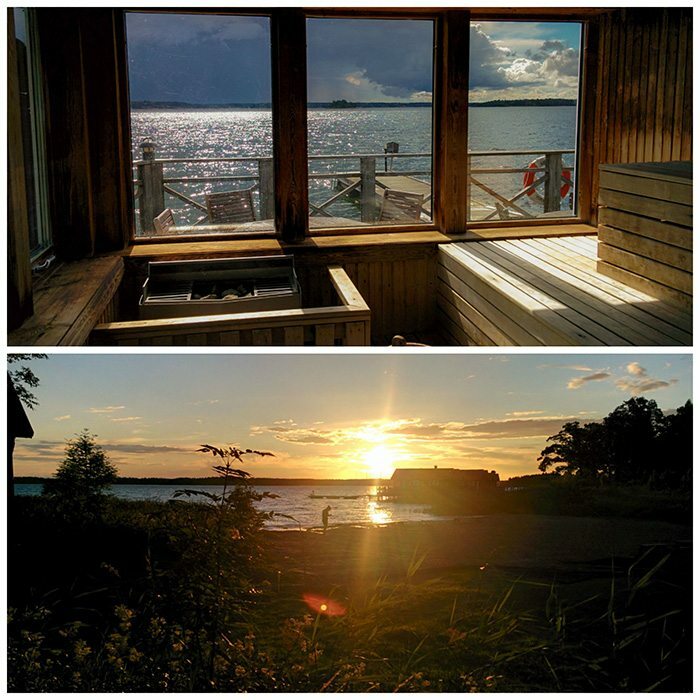 It features two saunas and a Jacuzzi and you can even swim in the sea if you want. It’s a great way to finish your day. Actually, the day is never finished in the summer, there’s twilight until 3 a.m. and then the sun rises again! You can book to stay overnight, the hotel is very new and authentic. It only opened this summer (2016). Nässlingen also allows you to just dock your boat and use the island’s facilities if you prefer to rest on your boat overnight. The complete info on how to get there can be found on the island’s official site. The citadel started being built after the first World War as a defense fortress. Though, it was never used. Why? By the time it was finished (1929) the technology was already too old to use, so they just used the fortress as training ground. 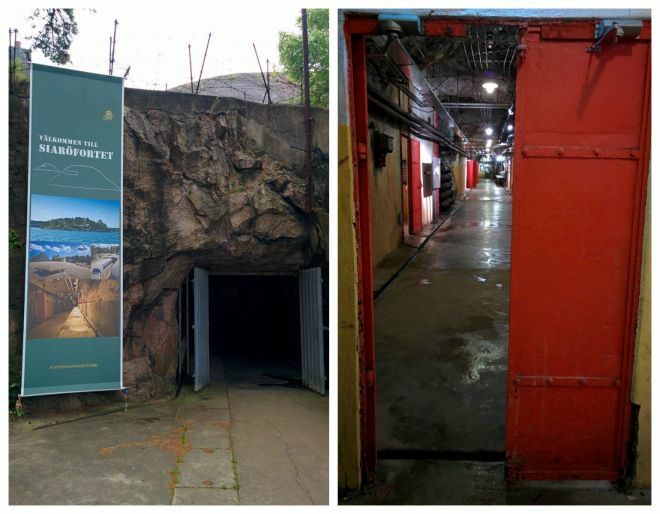 Nowadays, you can take a guided tour of the fortress and, if you wish, you can spend the night here, either in a hostel made in the old barracks or a campaign tent, if you prefer. Since the Swedish summer nights are more like beautiful afternoons you can just stare at the archipelago views from your window! There are also secluded swimming spots and small beaches on the island. In the summer nights, due to the light, you can even spend the night swimming away. You will never be able to experience this again! If you are interested in more military history and you can visit the Wira Bruk village. 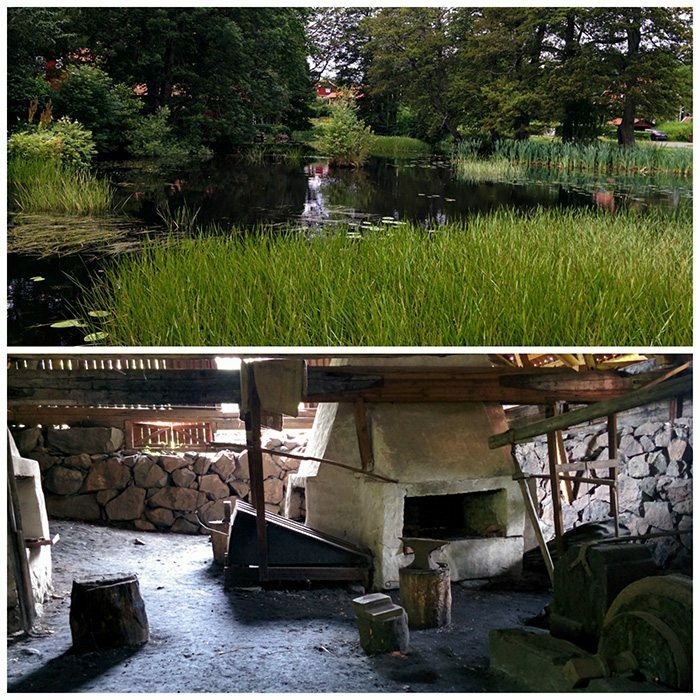 You can learn a lot about the way they used create weapons for the Swedish Kingdom in this village and visit an old forge. There’s also an arms museum that you can visit, and everything is set inside a small village full of red cottages and pond gardens. Wira Bruk is located on a very short bus or car ride from the Siaro Fortress, on the Kyrkogardson island. 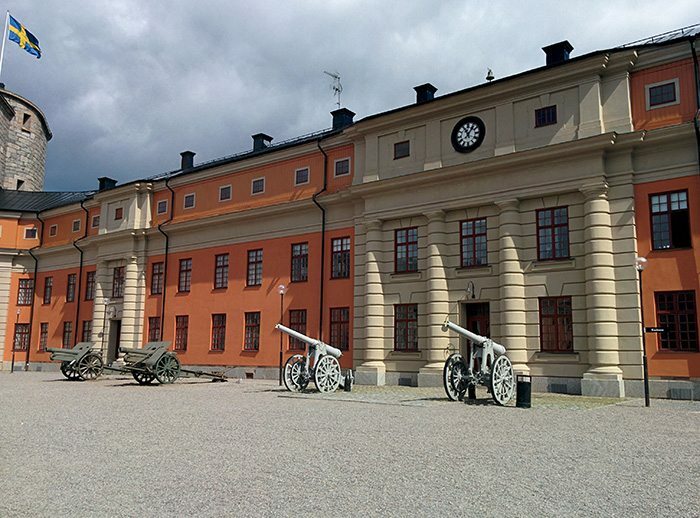 You should visit this place if you are intrigued by the military history. Wira Bruk was awarded the exclusive right to manufacture edged weapons for the Swedish armed forces in 1646–1775. One more spot in Wira Bruk is a historical museum, which displays a variety of objects and weapons as well as the documents. The village itself is very striking and attractive it is full of cute red cottages and clear ponds, you may feel as if you are walking through an animated village rather than a manufacturer of weapons. P.S. 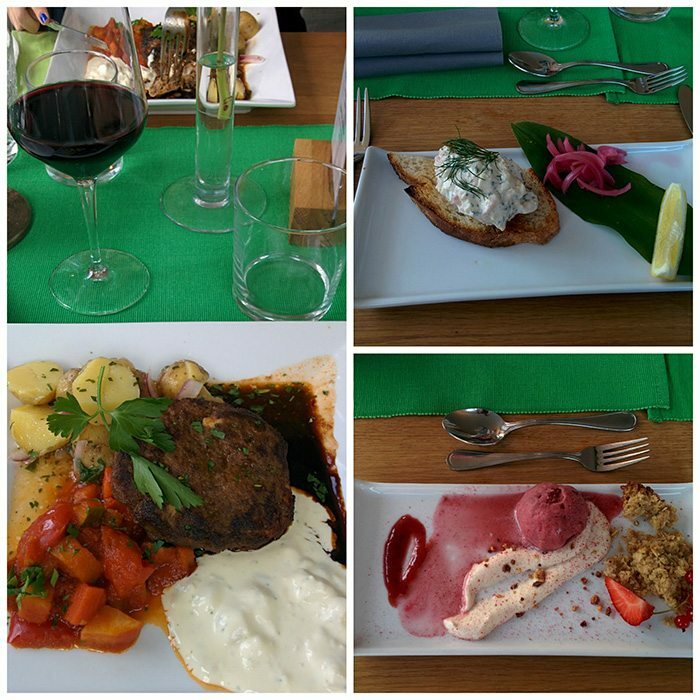 If you are a foodie, I strongly recommend checking Bonus part of this post, where I give away all the secret places to try the best food in Stockholm Archipelago. 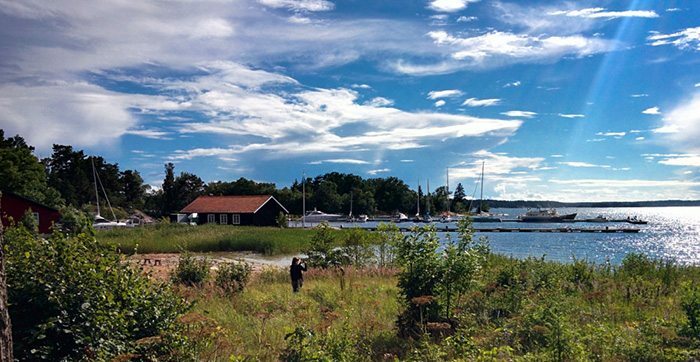 Stockholm archipelago is truly a paradise for nature lovers and non nature lovers alike! You can explore your wildest side and go hiking, sailing with the lapping waves or set camp and enjoy the beautiful island view on the green land. Or you can indulge yourself in the resorts or cabins and soak yourself in the sun and beaches. You can go on a road to discovery and explore fortresses and museums. You will find peaceful nature which will calm your senses along with adventure that will test your excitement. All in all a mesmerizing experience which you will never want to end. 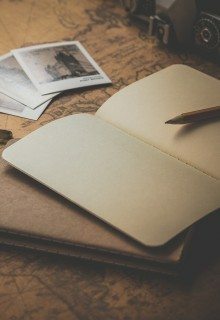 Thank you very much for reading this article! Please don’t forget to “Like” and Share it if you think it was useful!